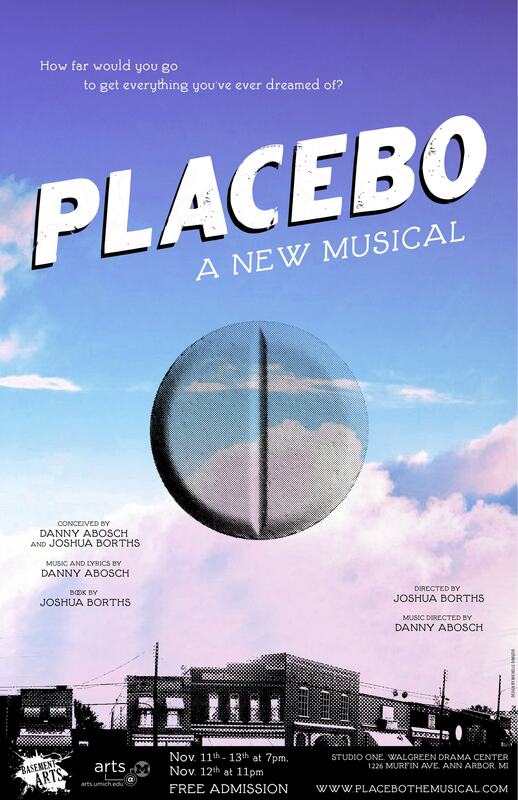 Cast Recording officially released and available for FREE download! 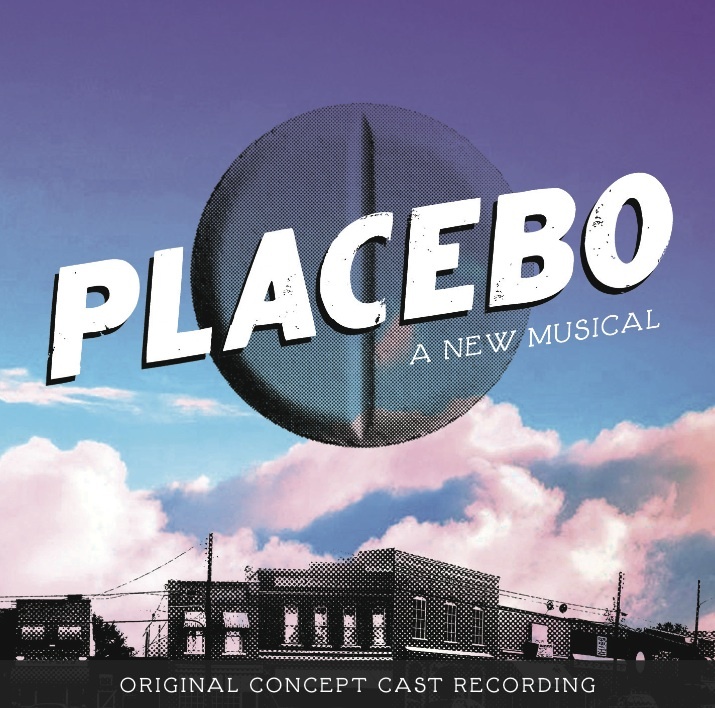 We’re excited to announce the release of the Original Concept Cast Recording, professionally recorded with the full cast and orchestra of the 2010 Michigan Production! Our hope is to be able to share this recording with as many people as possible, so we’re offering it as a free download here. It is also available on iTunes and for purchase as a physical disc (which includes a booklet with photos from the production). Check it out and share it with all your friends!